R+D Custom Automation has been designing and building custom automation equipment since 1977. 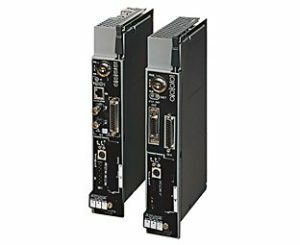 With that said, some of our longest-tenured customers have equipment deployed throughout the US and globally that may require an assessment and subsequent replacement of legacy hardware. 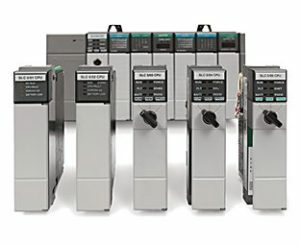 Along with the entire PLC 5 family, Rockwell Automation has discontinued and is no longer selling (2) series’ of SLC controllers (1747 5/01, 1747 5/02) and in August 2018, will be discontinuing and no longer selling the third series (1746 5/03). 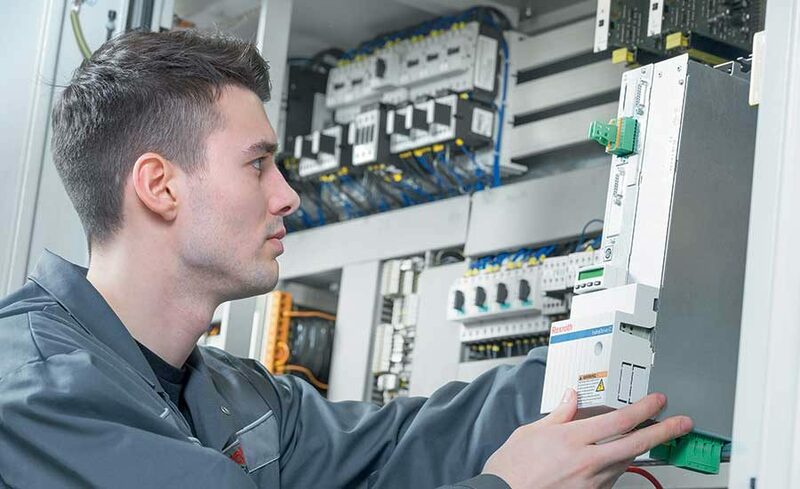 We are taking a proactive approach, contacting our customers who we’ve delivered systems to that could possibly still have these discontinued controllers and showing them the benefit in updating to a current PLC. 1. Search online for a seller (and potentially get scalped on the price) or 2. Search for an integrator that can provide “emergency support” to quickly upgrade to a current model. Both situations can be detrimental to the end user. With that said, do your due diligence and do some research if you have an older piece of equipment that could be running on discontinued hardware and/or please contact R+D to discuss your options for upgrading.